This injectable treatment for wrinkles is made from the same neurotoxin (botulinum toxin type A) as Botox. 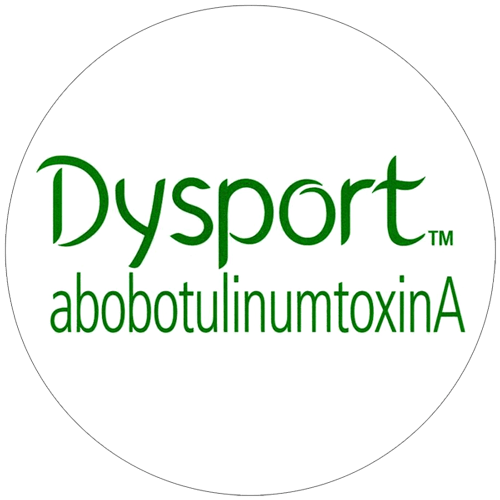 Dysport (formally Reloxin) received the approval of the U.S. Food and Drug Administration (FDA) for use as a wrinkle treatment in the spring of 2009, but it has been smoothing out facial folds and lines in Europe, South America, and elsewhere for several years. Like Botox, this injectable was originally developed in the 1990s to treat neuromuscular disorders. This is our Injectable of choice. Dysport is known to “kick in” faster and last a little longer for patients who have become “resistant” to Botox. 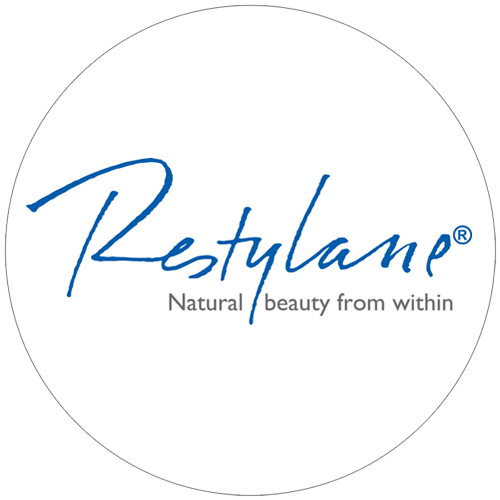 Restylane® is an injectable gel made from hyaluronic acid, a natural sugar that enables skin to retain its shape and volume. Hyaluronic acid is a hydrophilic substance, meaning it attracts water. Once injected into the skin, the hyaluronic acid molecules in Restylane bind to the body’s natural stores of water, gradually “plumping up” the skin – and giving it a smoother, more youthful appearance. 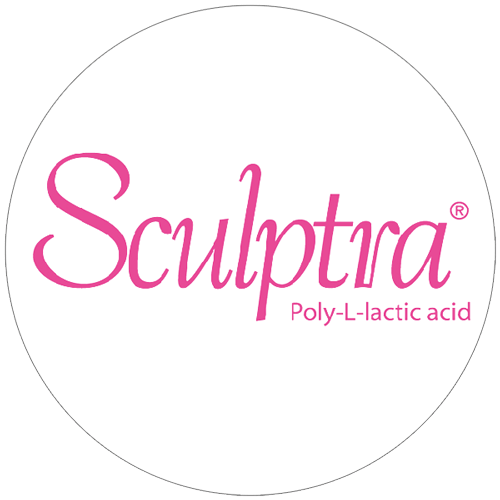 Sculptra stimulates the production of collagen, a protein that contributes to your skin’s volume and structure. Age and repeated exposure to the sun cause collagen to break down – a major factor in the formation of wrinkles and folds. Sculptra restores that collagen, thus giving your skin a more youthful-looking fullness and firmness.